While this course was created for Transit & Paratransit operations, all the practices apply equally to Motorcoach Operations. This course teaches all leaders of motorcoach driver training how to set safe NORMS so that drivers do it right, the first time, every time in everything they do such that all unsafe behaviors are eliminated and accidents are greatly reduced. NORMS are far more powerful than rules, policies and procedures. Leaders set the NORMS. 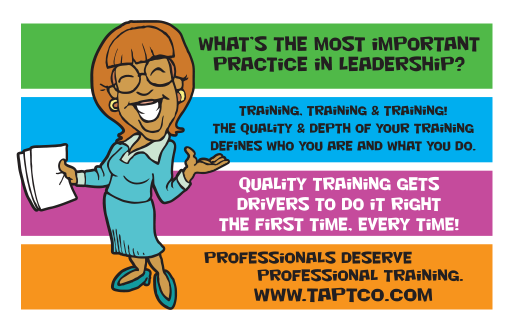 For over 20 years, the experts at MCSTCO Motorcoach Safety Training Company have been designing award-winning driver training programs with specialties that include fleet operations and safety, industrial psychology, instructional design and media production. 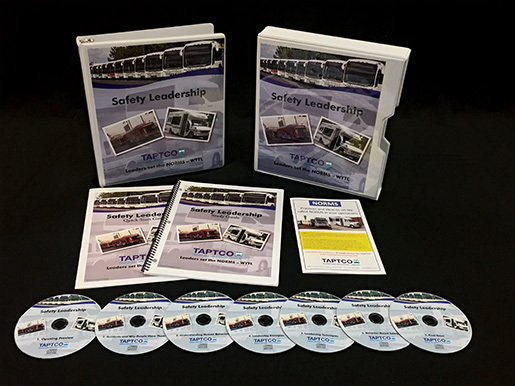 This breakthrough series of motorcoach safety video programs and study guides are designed by our team of performance improvement experts with specialties that include fleet operations and safety, industrial psychology, instructional design and media production. © Copyright 2017 MCSTCO Motorcoach Safety Training Company. All Rights Reserved.